Quartz coating dedicated to the protection of aluminum rims. Excellent durability up to 6 months. 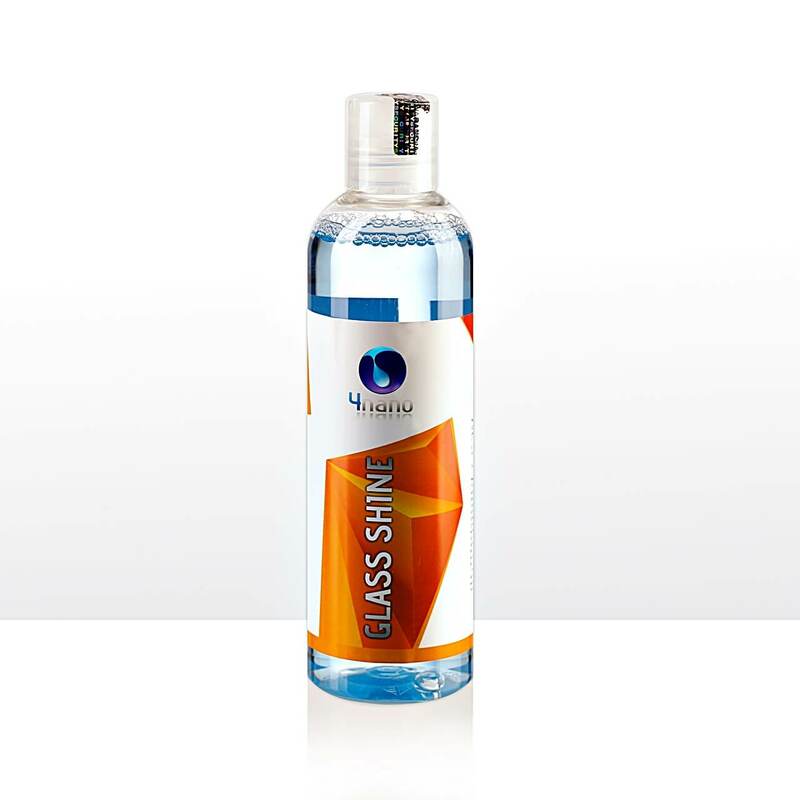 High gloss, boosts glassiness and slipperiness, facilitates cleaning, reduces the adhesion of dirt. One bottle is enough for 4 sets of rims. 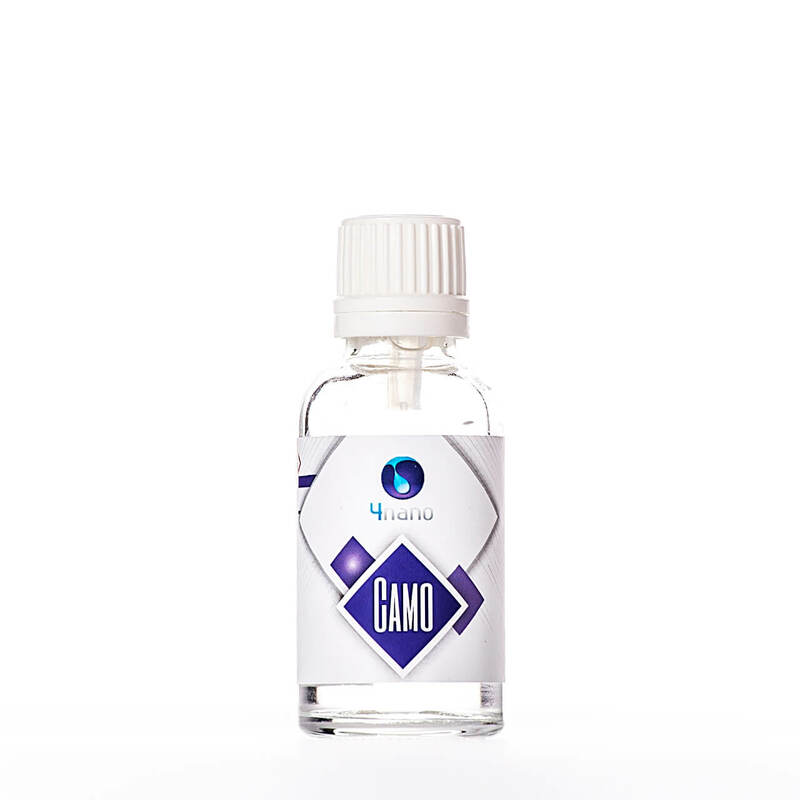 4nano Camo is a ceramic coating in the latest 4nano Hyper Hydrophobic technology. Incredible glassiness and spectacular hydrophobic effect combined with maximum protection against micro-scratches, harmful external factors, UV radiation, chemicals and salt. Durability is a minimum of 2 years, and the hydrophobic effect lasts up to 18 months! 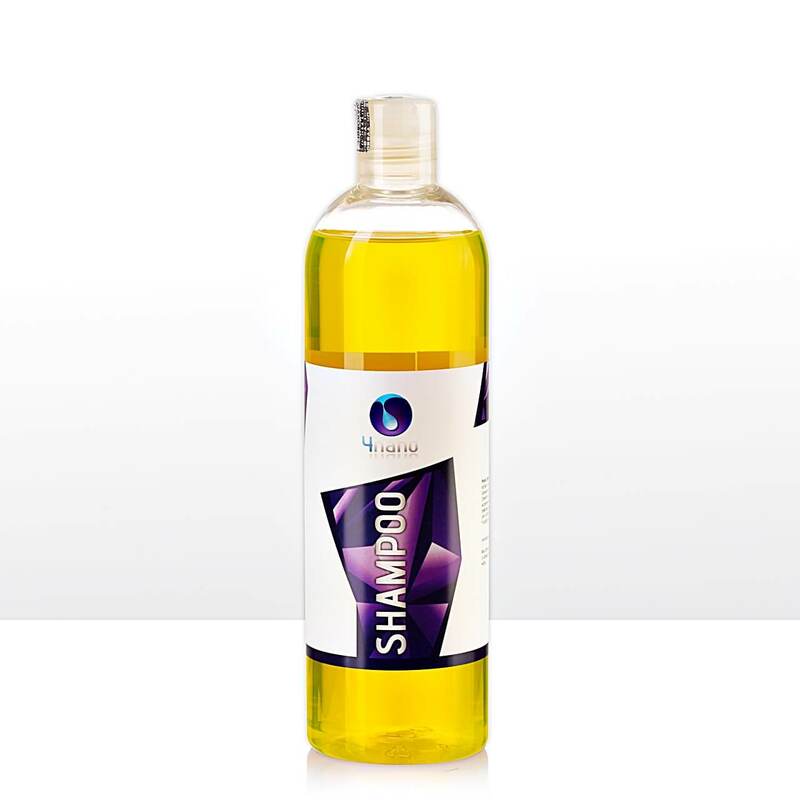 A revolutionary shampoo with nanoparticles ideal for the care of varnishes protected with all kinds of coatings. Nourishes the coating, enhances glassiness, strengthens the hydrophobic effect, gives the slipperiness. Pleasant delicate fragrance. Very effective and efficient glass cleaner. Dilution 1: 100. It does not leave streaks.